Make sure to mark your calendars and preorder Archie Comics' great line-up of titles coming this December. 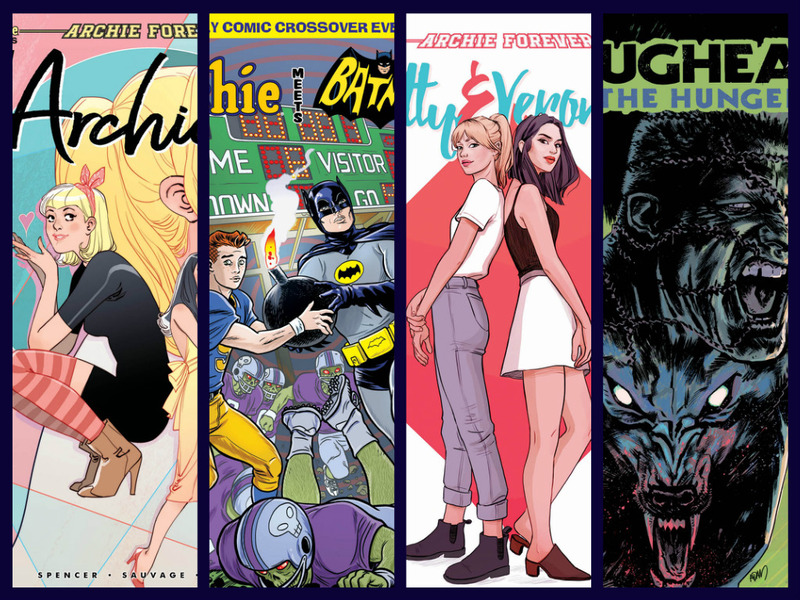 Check out the solicitations for what's up ahead including titles like ARCHIE, BETTY & VERONICA, JUGHEAD: THE HUNGER, ARCHIE MEETS BATMAN 66 and much more. 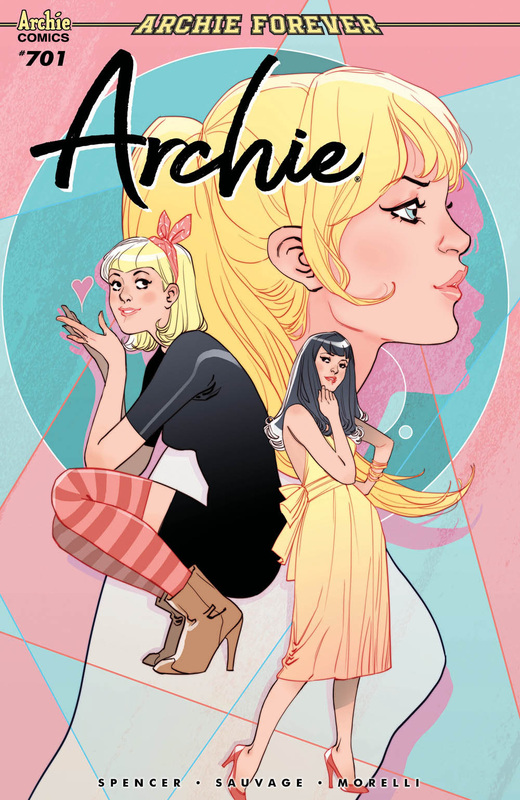 New creative team NICK SPENCER (The Amazing Spider-Man) and artist MARGUERITE SAUVAGE (DC's Bombshells) continue their run on ARCHIE! Archie Andrews has a secret— and he’s not the only one! These days, it seems like everyone in Riverdale has something to hide— but when their perfect small town life is rocked by a mysterious surprise, the truth starts tumbling out. With variant covers by Jen Bartel and Thomas Pitilli. 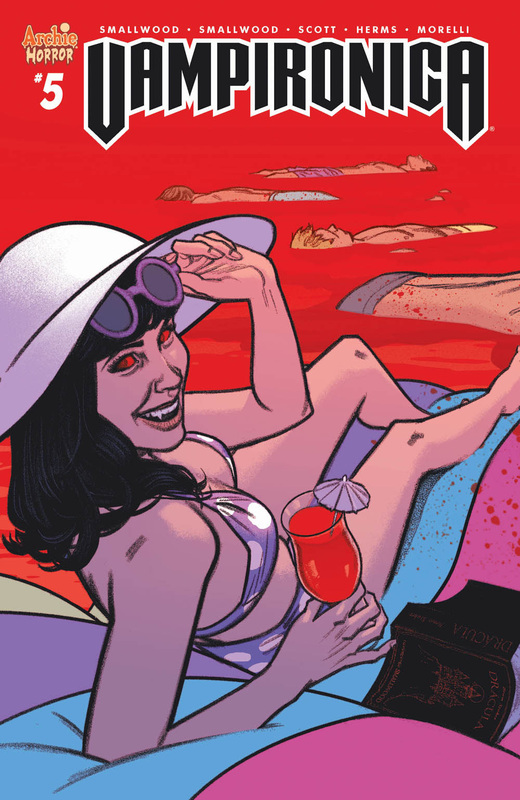 Veronica must endure a series of brutal challenges to put a stop to the vampirism that’s taken over Riverdale once and for all. But what surprises await her back at the Lodge mansion? 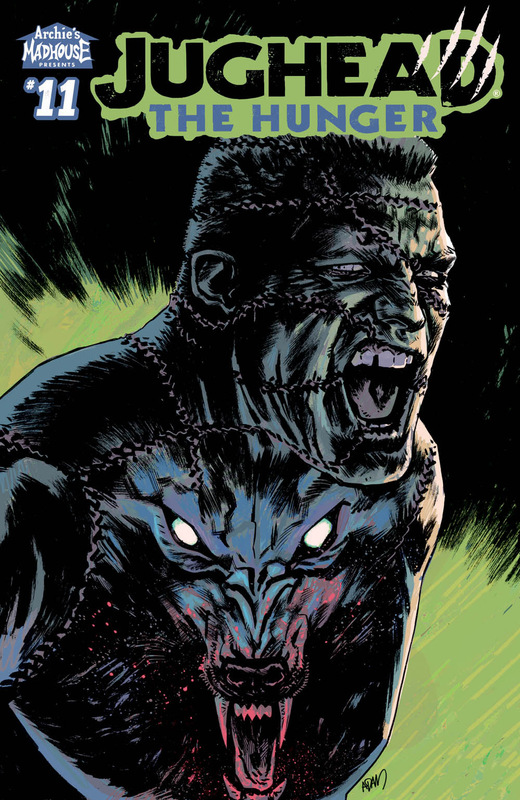 By Megan and Greg Smallwood, Greg Scott, Matt Herms, and Jack Morelli with variant covers by Francesco Francavilla and Matthew Taylor. 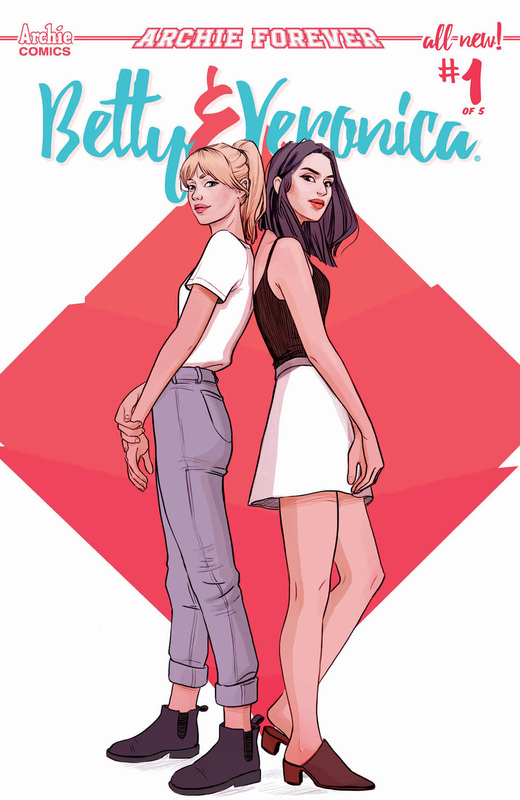 Betty and Veronica go where they've never gone before—their senior year! When the two BFFs find out that their post-high school plans have changed, their senior year—and their friendship—is put to the test! 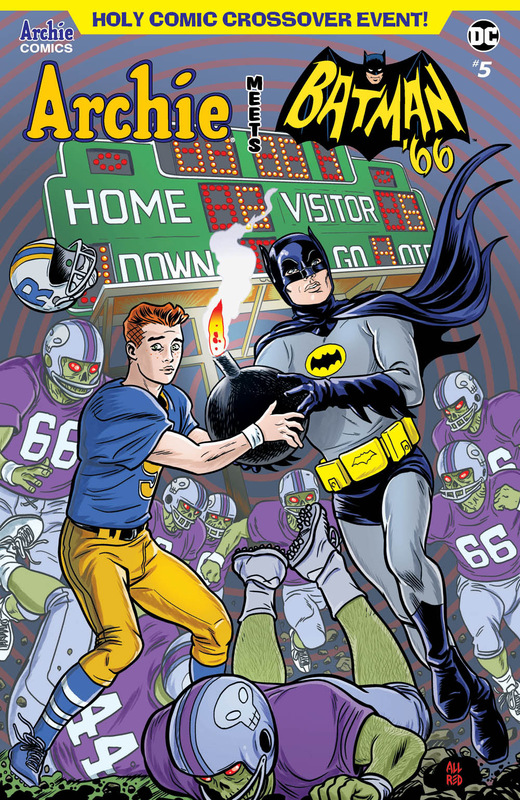 By Jamie L. Rotante, Sandra Lanz, Kelly Fitzpatrick, and Jack Morelli with variant covers by Laura Braga, Francesco Francavilla, Audrey Mok, and Marguerite Sauvage. The mightiest team of superheroes are back! While the heroes battle a a prehistoric terror in the heart of Washington D.C., a sinister plan half a world away awakens an ancient evil! 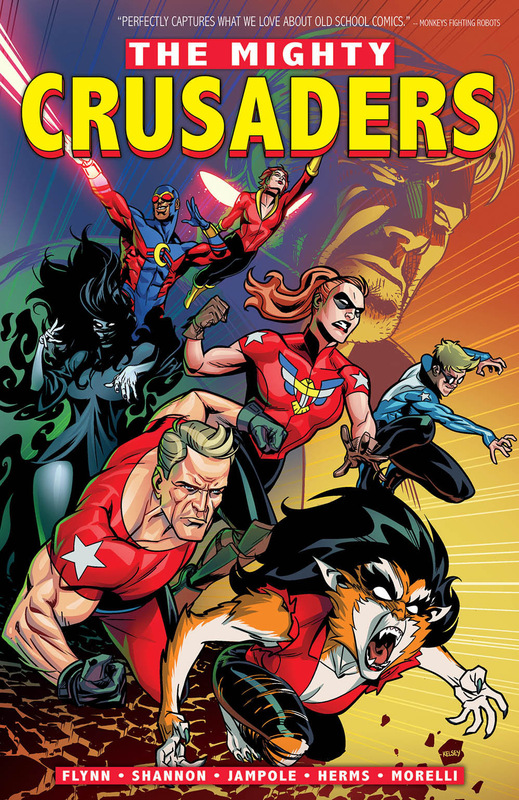 Collects issues 1-4 of Mighty Crusaders and the entirety of New Crusaders: Dark Tomorrow. 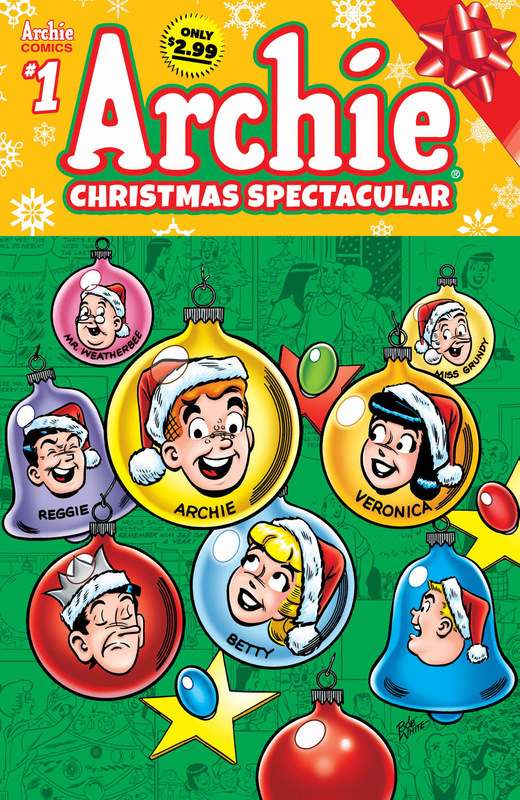 Have a holly, jolly Christmas in this spectacular special issue featuring some of Archie’s most merry classic stories!